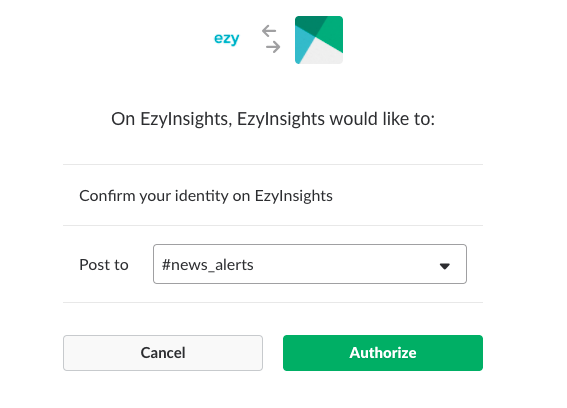 This article describes how to integrate your EzyInsights subscription with Slack, so you can start receiving Ezy alerts in Slack channels. 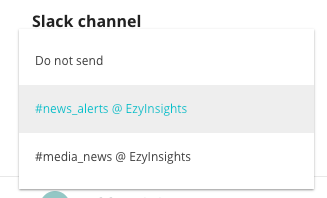 To start receiving alerts in Slack with EzyInsights, you first need to authorise your Slack account. 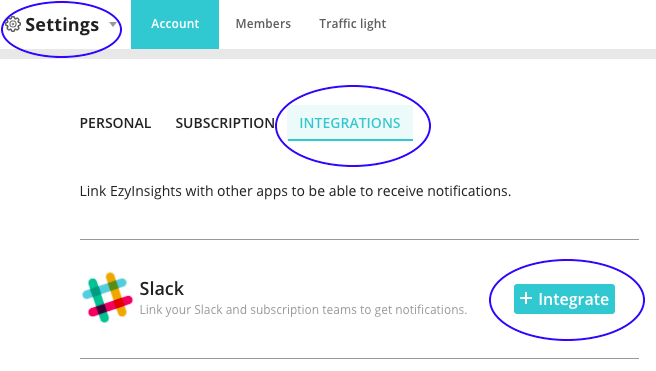 To do this, select settings from the module dropdown, then select the "Integrations" tab, and finally click the "+ Integrate" button (as in the image below). You will then see an authorisation page where you can select a Slack channel that you would like to receive alerts. You can set up more than one channel, by following the same steps as above again. Once a Slack channel has been authorised, you will now be able to select that channel in the alerts module. 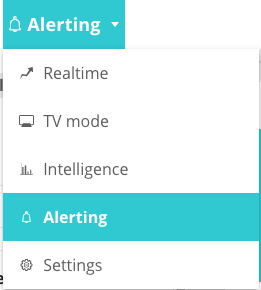 Firstly, select the alerts module in the module selector. 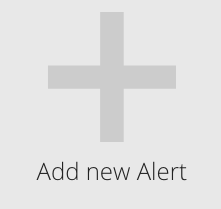 In the alert options, you will see your Slack channels that are available to receive alert messages. Simply select the channel, save the alert and that's all there is to it!